We specialize in planning unforgettable weddings in the most romantic location that Morocco can offer: a typical riad in the Fez medina. 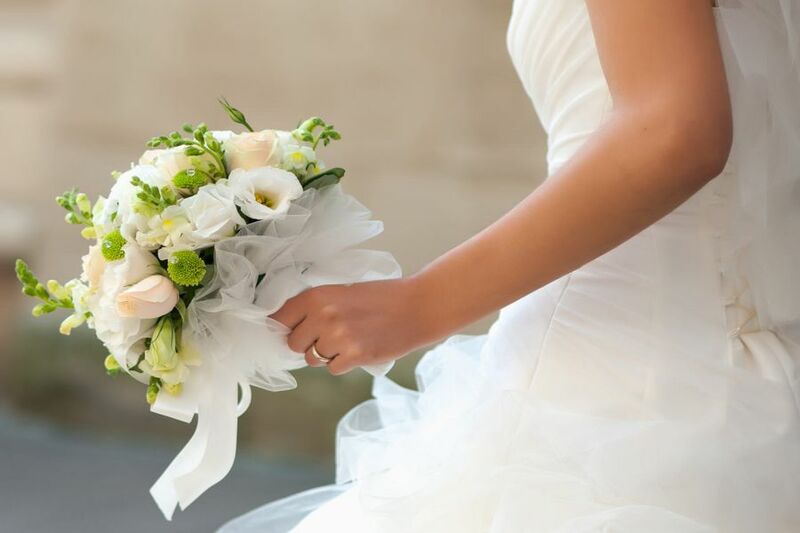 Whether you choose to say "I do" with just the two of you or if your friends and family are along for the adventure, Riad Sabah is ready to organize the wedding of your dreams. 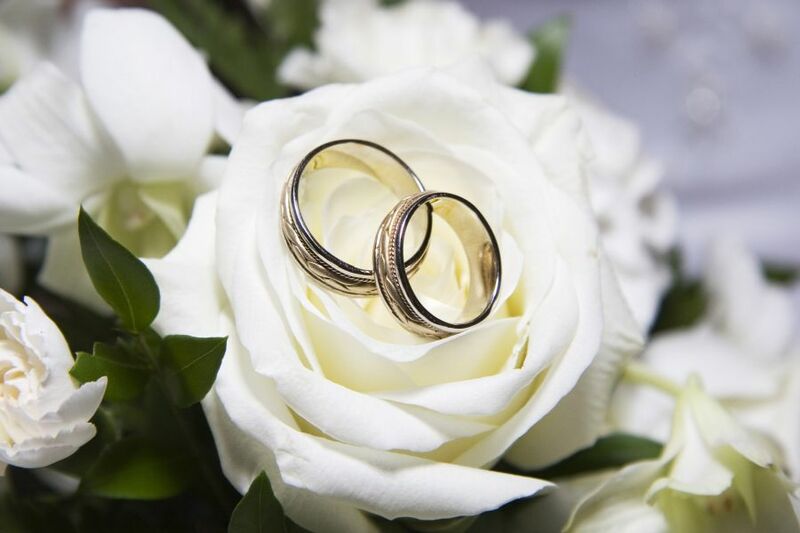 Our Wedding Package covers everything from the marriage certificate to the meals and flowers - allowing you to relax and feel confident that every detail of your wedding will be executed to perfection. 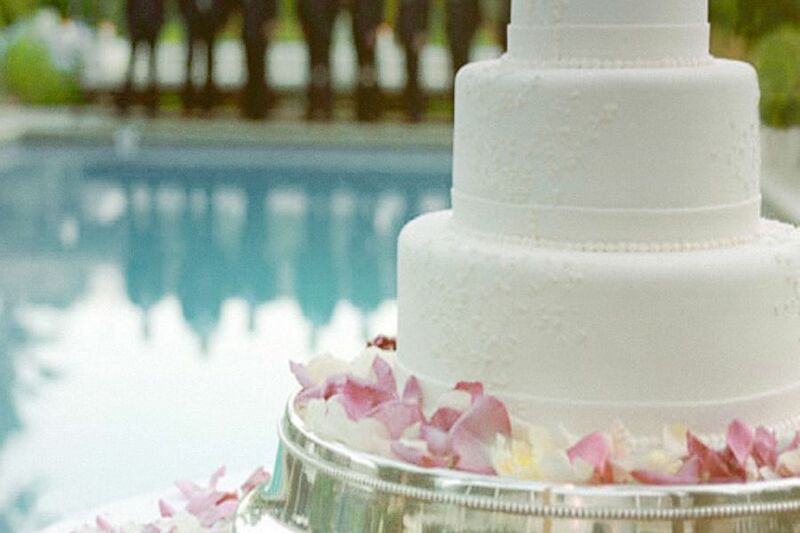 Say "I do" on our top terrace or in our lounge during a romantic ceremony created just for you. 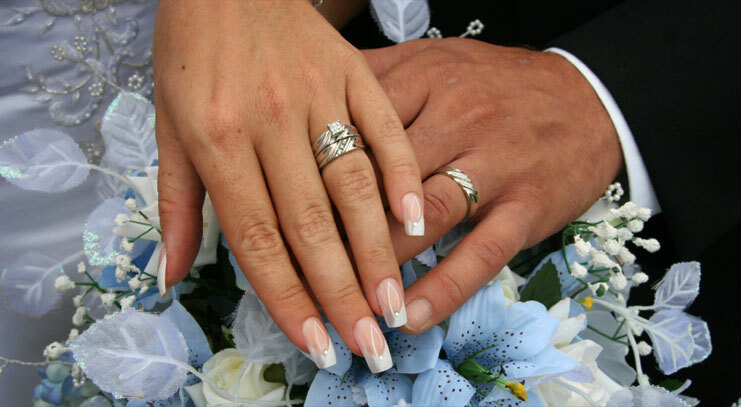 Licensed marriage officer to perform the ceremony. 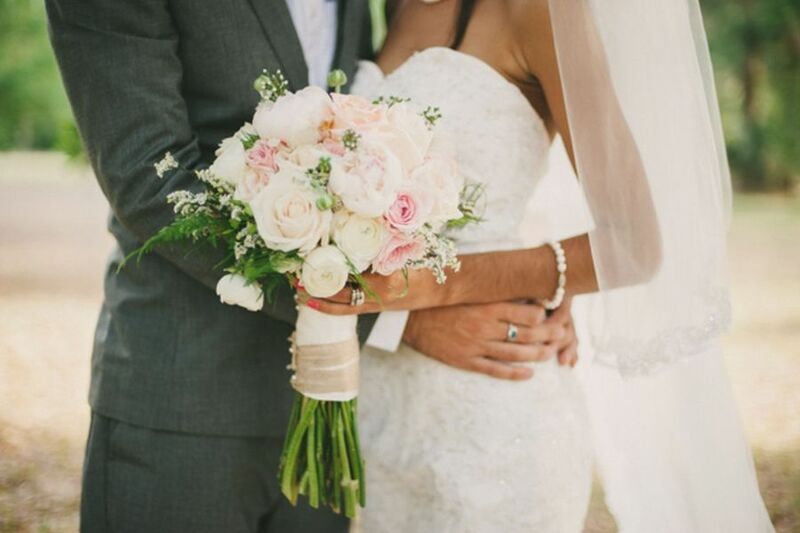 Riad Sabah bridal bouquet and matching groom’s button hole. Wedding gift from Riad Sabah for the bride and groom. Moroccan musicians group (optionally with dancers). Optional full wedding coverage by a professional photograph. Reception with cold hors d’oeuvres, moroccan pastries and drinks. 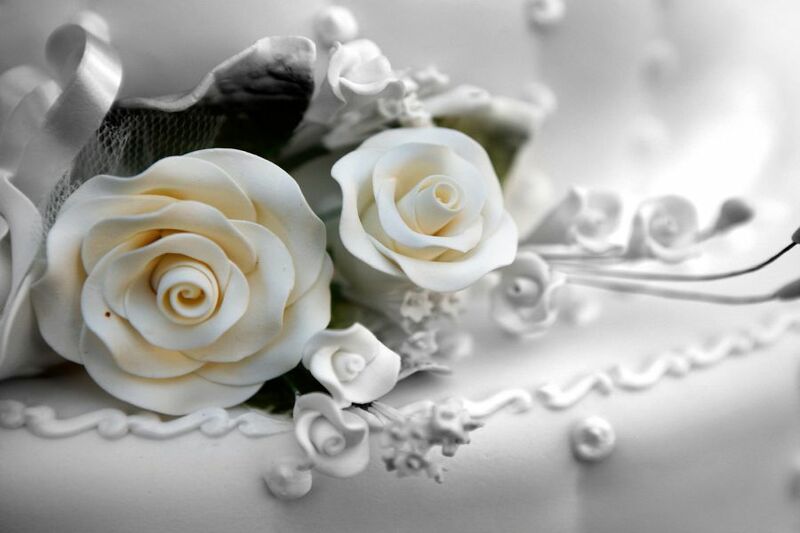 Wedding cake or "pièce montée" according to your style and taste. Gifts and wedding favors for your guests like soaps, perfumes, scented candles, dragées, and so on.. Wedding portofolio : 6 (10x15) and 3 (18x24) printed photographs. Complete hammam bath and moroccan massage for both bride and groom. Table for 2 – five-course private candlelight dinner, one evening during your stay. For a grand romantic gesture that you, your partner and all the guests will talk about forever, why not opt for something unique: a typical moroccan wedding ceremony ? Morocco is a country with very rich and active traditions. 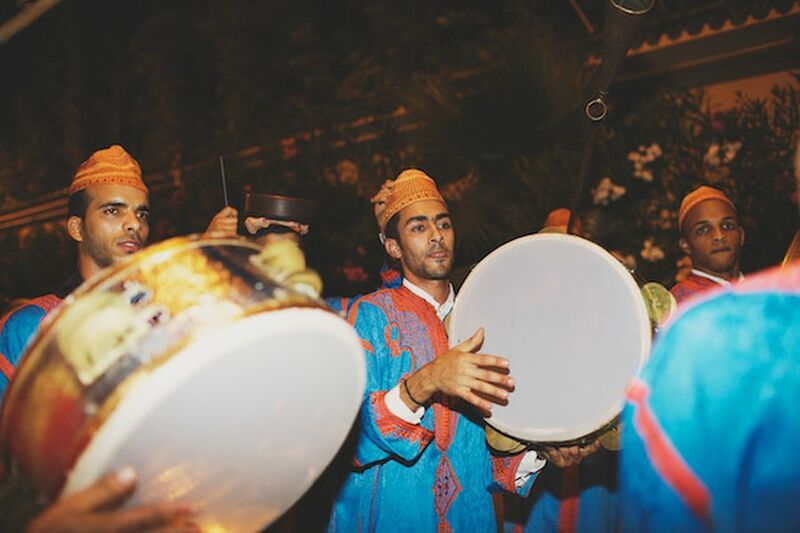 A moroccan wedding is a great event, celebrated with great fun and festivity. 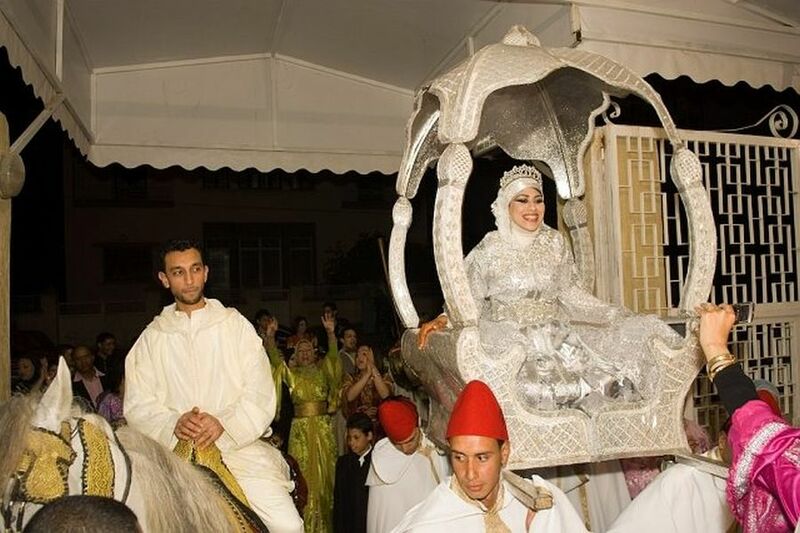 Moroccan wedding themes are the rage now, especially with celebrities joining the trend. Moroccan colors and elements confer an exotic aura, which ensures the wedding is a class apart and remains in memory for years to come. 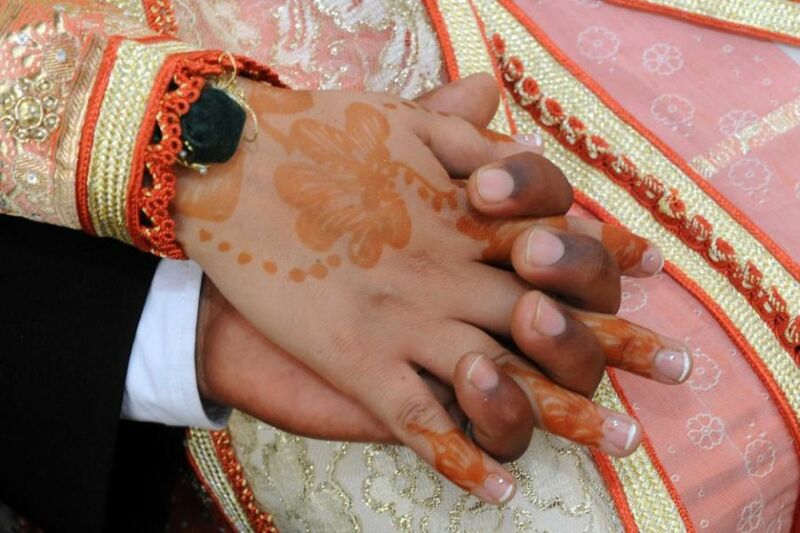 As a real moroccan wedding can last up to 7 days, we would of course organize an adapted, much shorter ceremony. Traditionally, the bride wears several embroidered dresses (caftans) during the different stages of the ceremony and is adorned with gorgeous jewelry (necklace, belt, bracelets, earrings, crown). The highlight of the ceremony is the couple's arrival, the groom on the shouders of his friends or on horseback and the bride carried in the traditional palanquin-type "chair" only used for these occasions. 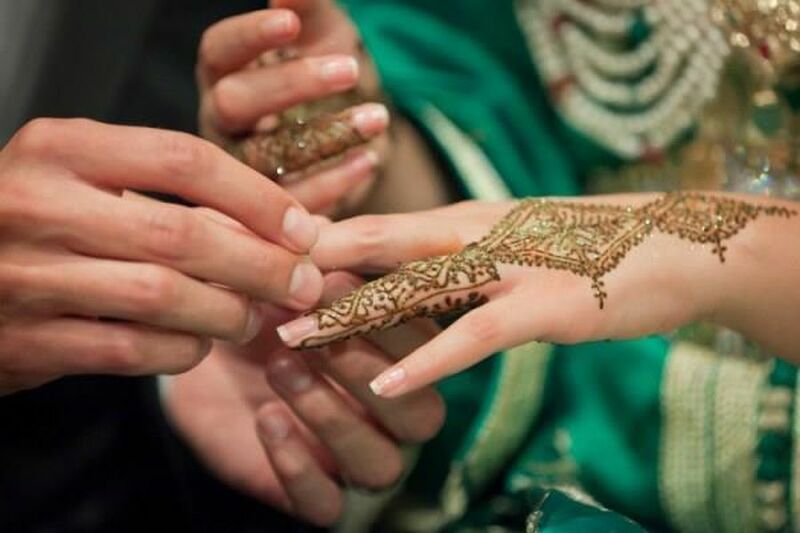 Such events require the services of a professional for providing clothing and accessories for the bride and groom, bridesmaids, parents, groomsmen, etc.., a traditional Moroccan wedding stylist who is referred to as a Neggafa. If you opt for a moroccan wedding, Riad Sabah would be the perfect venue that features this type of décor for an exotic ceremony created just for you. Henna party with an experienced nakasha (the woman who does the painting) and beauty treatment for the bride. Bride adornment, jewels (of course contrefeit), caftans and a ceremonial dress (djellaba) for the groom. All necessary accessories like a wedding tribune for the bridal couple, platform and/or chair, horse on demand. Moroccan musicians group (optionally with dancers) or a DJ who specializes in Moroccan music. Optional recorded ceremony by a professional photograph. 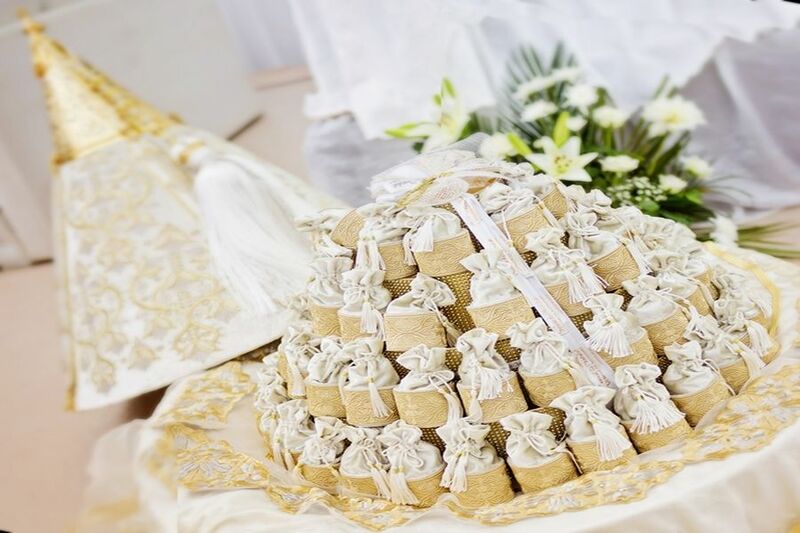 Moroccan wedding cake or "pièce montée" according to your style and taste. Prior to the ceremony, full hammam bath and scrub followed by a moroccan massage with manucure and pedicure for the bride. After the ceremony, table for 2 – five-course private candlelight dinner, one evening during your stay. 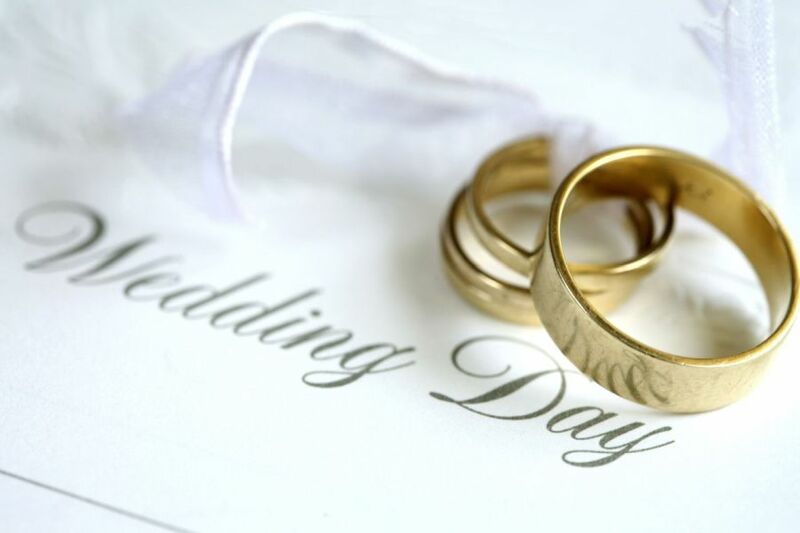 Whatever you choose, you can be sure that our beautiful riad with its friendly staff will make your special day something you dreamed of. 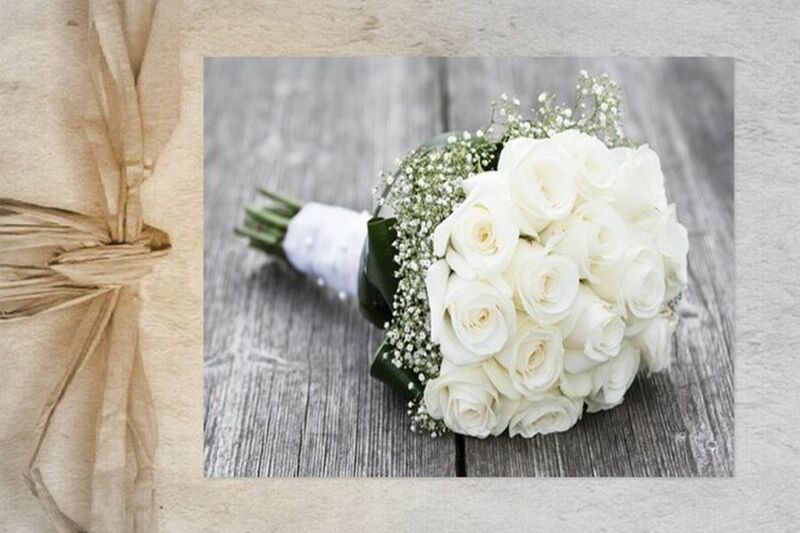 Whether big or small, traditional or international, Riad Sabah will ensure to make your wedding the one of your dreams. And if the great day is just behind you, Riad Sabah could be the best escape for your honeymoon ! 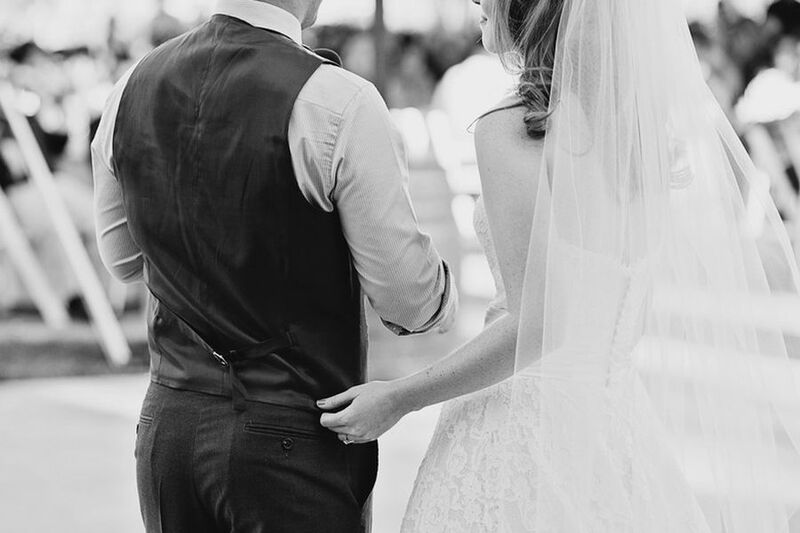 Whatever you're after, we are the perfect post-wedding destination. To make sure your honeymoon is memorable for all the good reasons, let us conjure up an irresistible stay just for you. Make yourself comfortable in our Bridal Suite or any of our smartly designed guest rooms. Just married, the world is yours to discover together. Go outside and explore the old medina just a few steps from our door -or lie sunbathing on our roof terrace or beside our swimming pool -or even stay in your room and relax, we help you plan it all. Situated in the ancient city of Fez in a tranquil area near the main entrance of the Blue Gate (Bab Boujloud), Riad Sabah is the perfect venue for your wedding (see the map). This ideal location, near a guarded car park, allows your guests easy access to our house. We know how important it is for such occasions to create wonderful memories that will last a lifetime. 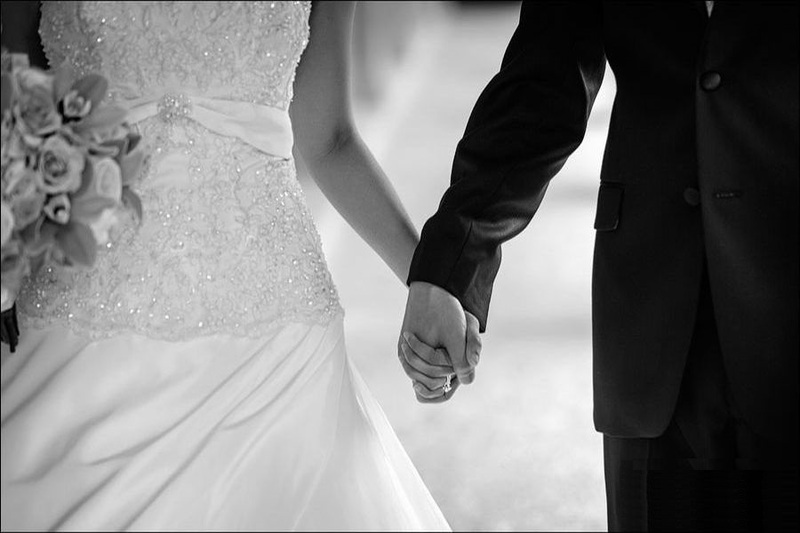 Entrust your wedding to us and we will do all we can to make it magical. Six suites and five rooms are available as well as a lounge, restaurant, hammam, relaxation and massage room and a swimming pool. For larger groups, we have the ability to find appropriate accomodation across several properties nearby our riad. 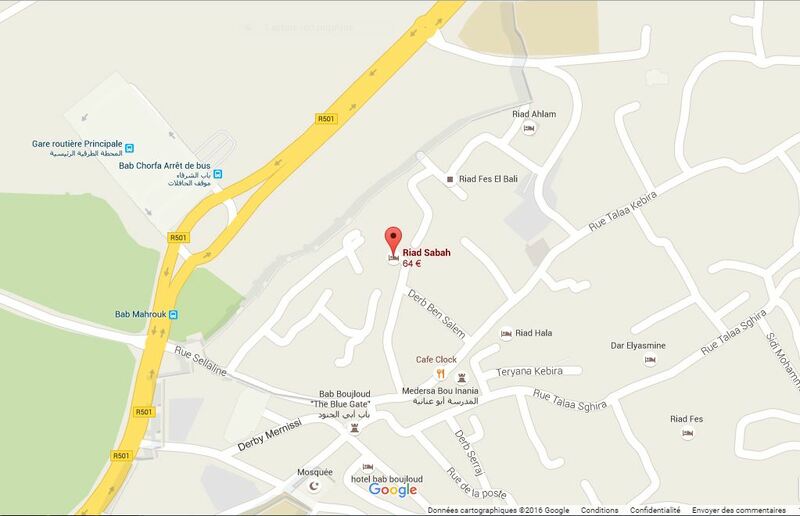 For meals, we have the capacity of welcoming up to 30 guests. Whether you're thinking small poolside cocktail party or romantic candlelight dinner, Riad Sabah can provide the ideal setting for the wedding reception you've been imagining. It goes without saying that you and your guests will enjoy exclusive use of the riad: the bedrooms, grounds, restaurant and bar. 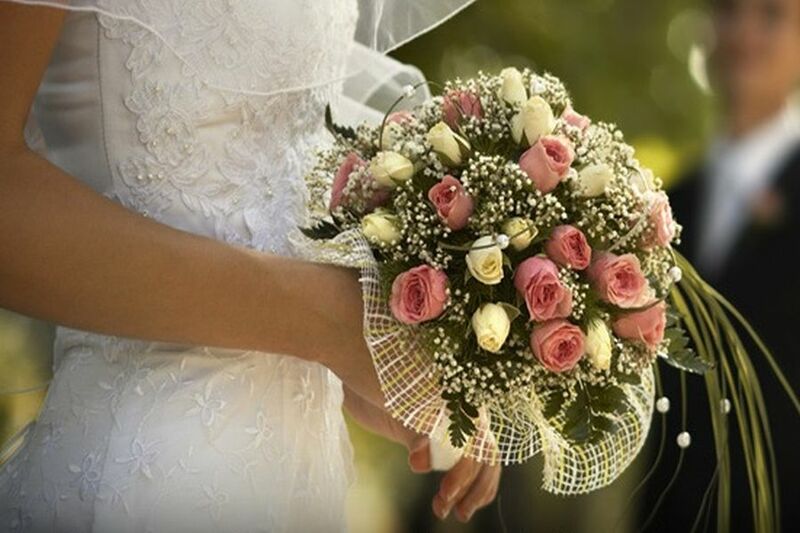 You will certainly have a unforgettable wedding day in Riad Sabah !